Most artists are born because of some sort of emotional, physical, financial or mental trouble they faced while growing up. But instead of letting their grief get the better of them, these artists found an outlet for their pain and went on to become painters, dancers or musicians. One such remarkable journey of a musician who is creating ripples in the rap industry is that of Jeffrey Alamanzar’s! The founder of TK Bands, Jeffrey faced immense financial difficulties while growing up and he attributes his success to “his determination to get out of poverty”. He was a regular kid who was going to school when everything changed for him. Born and raised in Brooklyn, 24-year-old Jeffrey was getting into too much trouble as a child. As a result of his troublesome ways, his parents had to eventually move with him to a quieter neighbourhood to give him as normal an upbringing as they could despite their financial woes. However, Jeffrey’s life was turned upside down when his father passed away, leaving his mom to fend for herself as well as for him. She worked long hours for little to no pay and because she couldn’t afford to pay rent while also keeping food on the table, they were finally evicted from their house. That’s when Jeffrey found his outlet in music. He believed that people had to hear his story and so he started writing rap music. In the beginning, he did everything to earn a few bucks and help his mother out. From t-shirts and bottles of water to drugs, he sold whatever he could get his hands on. He even took up a job washing dishes in a local pizzeria. He lasted only a week there before he realized that the 9-to-5 hustle wasn’t for him. 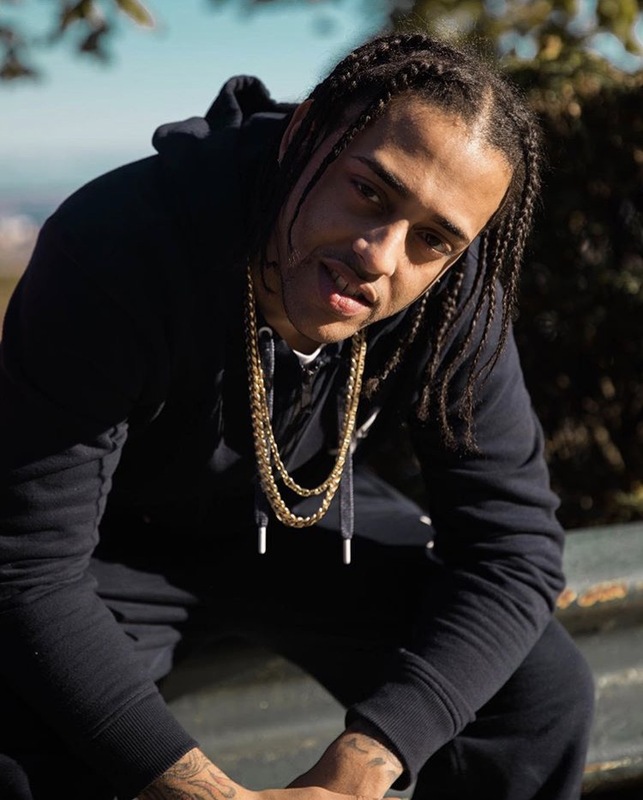 Jeffrey might not have won any awards yet, but he is proud to have performed with the likes of Ghost Face, Don Q, Jay Critch, Uncle Murda, Shelow Shaq, and Chimbala! He has now been performing for five years straight but his most loved song till date remains ‘Never heard of’ featuring Uncle Murda. Jeffrey does everything for the ‘love of money’ as he believes that his mom and him have seen enough hardships to last them a lifetime. Now he just wants to focus on making great music and giving her the best there is!